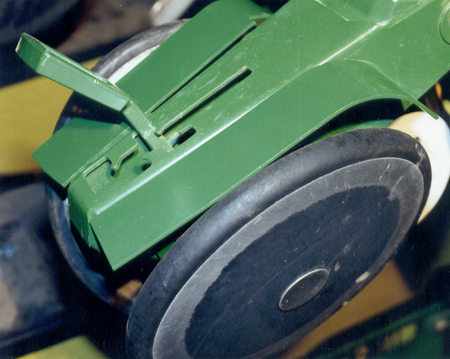 Increase Seed Placement by preventing root ball clods from plugging up your closing wheels and pushing seeds out of the furrow. Easy To Install on John Deere, Kinze, White, Great Plains and other models. 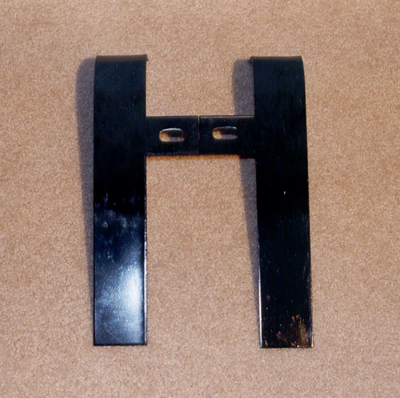 Hardware included for bolting to existing holes on all models. A Simple Solution To Profit Loss in No Till, Ridge Till or Conventional Tillage. 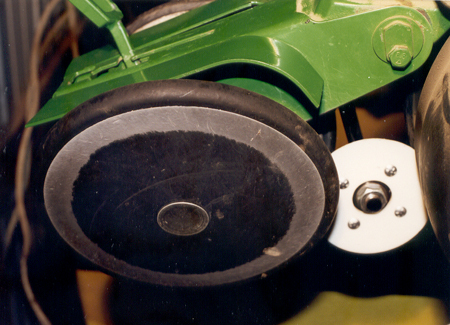 Root balls or soil clods can be picked up by the row unit gauge wheel and flipped up between the frame and the closing wheel, causing them to wedge between the frame and the closing wheel, or be pulled downward to wedge between the two closing wheels at the pinch point, which in turn will push your seed out of the furrow. Ask about fenders that fit your unit.